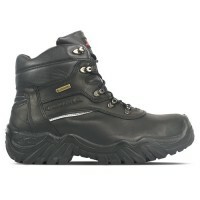 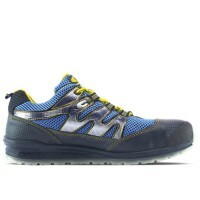 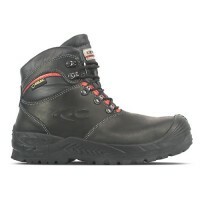 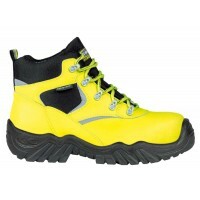 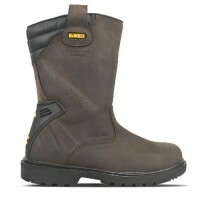 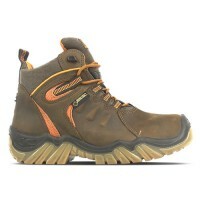 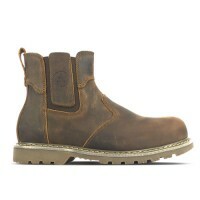 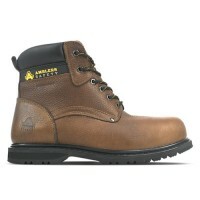 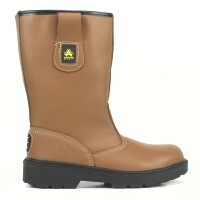 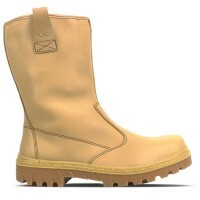 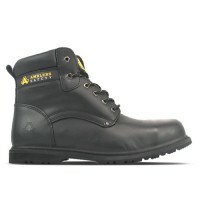 At SafetyBootsUK, we have a huge choice of safety boots for sale to suit a vast range of workmen and industries. 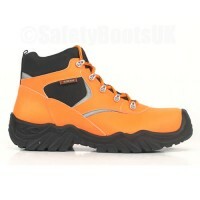 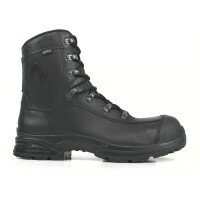 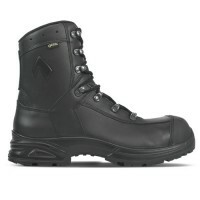 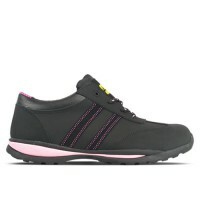 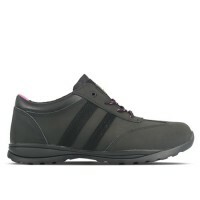 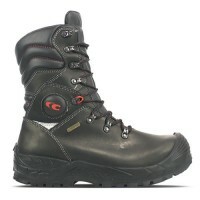 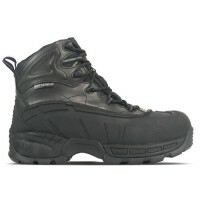 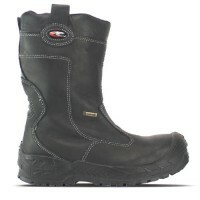 We stock a huge range of sizes of safety boots, starting from size 2 all the way up to size 17. 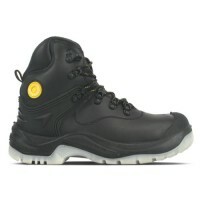 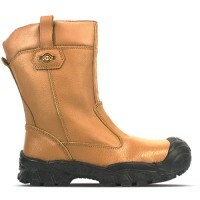 No matter what style or brand you seek, you'll find a safety boot to suit you at SafetyBoots. 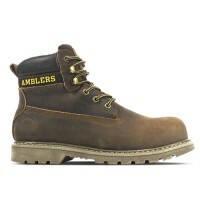 We have loads of big named brand safety boots for sale, including: CAT, Amblers, Cofra, Timberland, DeWalt, JCB, Dr Martens and more. 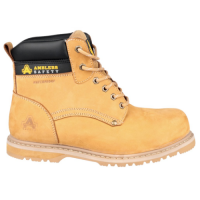 Each pair of safety boots is tailored to the needs of workmen in a range of industries and jobs, offering unparalleled protection and style. 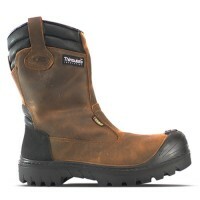 From steel toe caps for safety to waterproof outers for comfortable feet all day, each pair of safety boots from SafetyBootsUK are perfect for keeping your feet safe, dry and comfy throughout the day, no matter what your job. 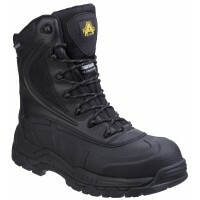 Cofra Summit Waterproof Safety Boots Model: Summit- Description ..
HAIX Airpower XR22 GORE-TEX Safety Boots Model: Haix 607633 Description ..
Amblers FS198 Waterproof Black Safety Boots Model FS198 Amblers Description ..
Amblers FS164 Safety Boots With Steel Toe Caps & Midsole Model: FS164 Description FS1..
Amblers FS165 Dealers Safety Boots Steel Toe Caps & Midsole Model: FS165 Description ..
Amblers FS32 Waterproof Safety Boots With Steel Toe Caps & Midsole Model: FS32 ..
Cofra Evident Hi Vis Orange Safety Boots Model: Evident- Description of the Cofra E..
Cofra Luminous Hi Vis Yellow Safety Boots Model: Luminous- Description of the Cofra Lumi..
Amblers AS440 Skomer Black Waterproof Safety Boots AS440 Model: AS440 - Skomer ..
Amblers FS430 Orca Work Boots Model: FS430 Description Hybrid footwear with waterproof po..
Amblers FS145 Waterproof Safety Boots With Steel Toe Caps & Midsole Model: FS145 Descr..
Amblers FS146 Waterproof Safety Boots With Steel Toe Caps & Midsole Model: FS146 ..
Amblers FS147 Waterproof Safety Boots With Steel Toe Caps & Midsole Model: FS147 ..
Amblers Orca Black Waterproof Safety Boots FS430Model: FS430 DescriptionHybrid footwear w..
Amblers Piranha Waterproof Safety Boots FS410 Model: FS410 Description The Amblers FS410..
Amblers Rigger Boots Tan Leather Rigger Boots FS124 Model: FS124 Description Pull..
Cofra Baranof UK Thinsulate Lined Rigger Boots Model: Cofra Baranof UK Description The Co..
Cofra Mindanao S3 HRO SRCModel: Cofra Mindanao DescriptionThe Cofra Mindanao is a tan water rep..
Cofra New Tower Rigger BootsModel: Cofra New Tower DescriptionThe Cofra New Tower are tan water..
Dewalt Rigger 2 Work Boots With Steel Toe Caps & MidsoleModel: Dewalt Rigger 2 DescriptionD..
Amblers FS47 Ladies Safety Trainers With Steel Toe Cap & Midsole Model: FS47 Amblers D..
Amblers FS706 Ladies Safety Trainers With Steel Toe Cap & Midsole Model: FS706 Amblers Descrip..